Expires in 8mo . Last validated 2mo ago . Used 10 times. Samuel I am validating that this deal works as described. Use code vetday18 to Get 50% Off Your Next Order at Project Repat. 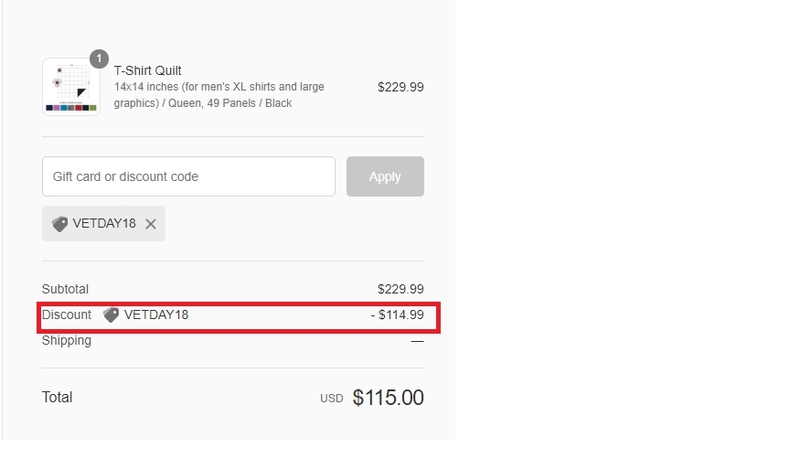 paola mariana Select items and enter the code at checkout to get the discount, This deal was tested and worked as described.